BHS has been in the news this week as the anniversary of its fall into administration is here. 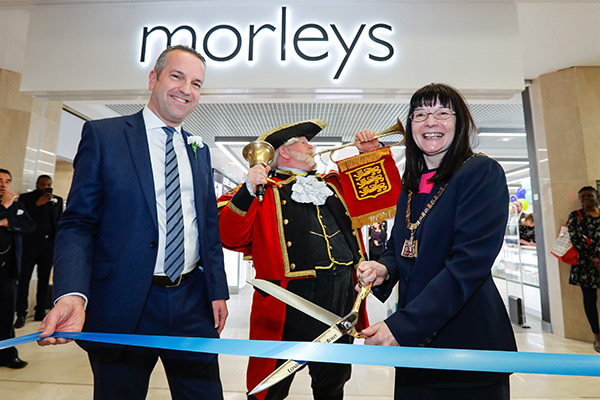 One year on we’re proud to say that Morleys Bexleyheath is one of only a handful of former BHS stores that is occupied and thriving. 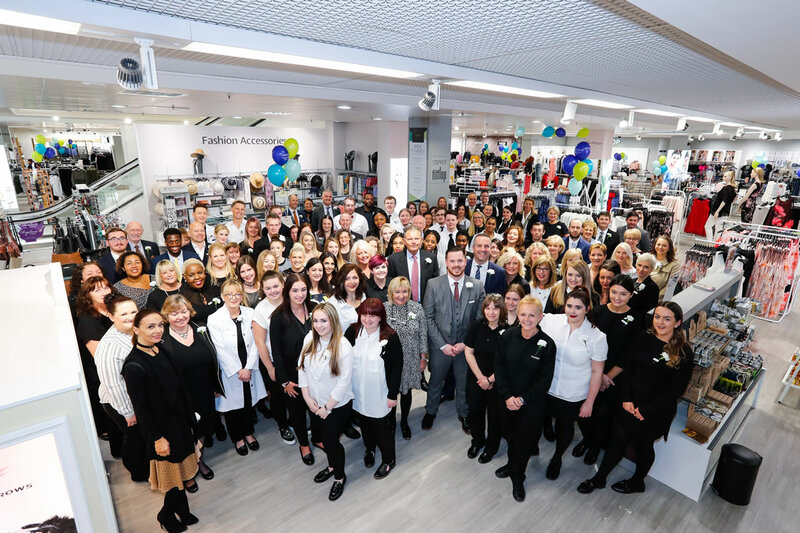 We love being here in Bexleyheath, it’s great to be part of such a thriving shopping centre and we look forward to celebrating our first anniversary in April next year. 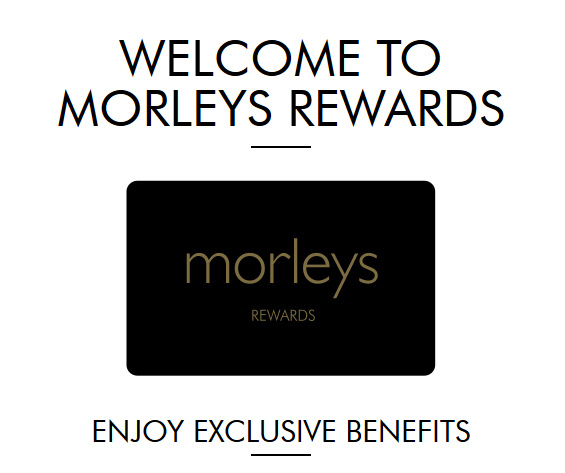 As a little thank you to our new customers for loving and shopping in the store we have Morleys Rewards. 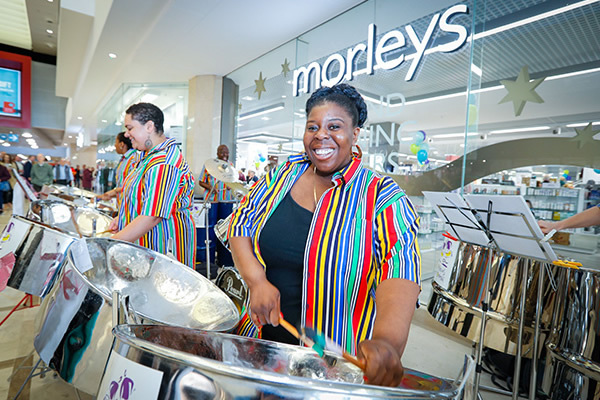 Morleys Rewards is all about giving something back to all our lovely customers who shop regularly with us. When you sign up we send you a whole host of exclusive invites, promotions, discounts and news. 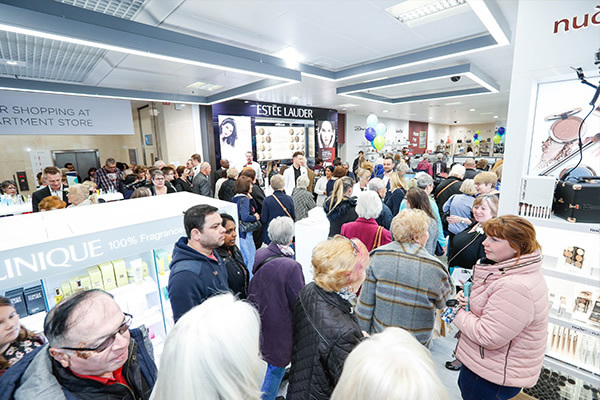 With the ability to collect points across all departments, fashion, beauty, homewares, accessories and furniture it’s a great way to treat yourself and your family every time you shop.